Packing requirements are dependent upon the order type. Please check your PO to see if it is a Retail or Direct PO, and follow appropriate guidelines below! You should also check the “Product Specific Packing Requirements” to see if your product falls under any of these categories requiring special packaging. If you are working with the URBN production team (ownbrand/private label order), please refer to the individual style tech pack to obtain specific folding and packing instructions. Instructions will be included in PDM indicating whether or not a style requires individual polybags or other specifications. If you are component packaging due to product size, please contact Vendor Relations prior to building the packing list in Tradestone. Only one PO is permitted per Packing List. Multiple PO’s may not be packed on the same Packing List. There should also only be one Packing List per PO. The Tradestone packing list should be attached to the outside of the lead carton of the PO, in a “Packing List Enclosed” envelope. UCC128 Carton Labels are to be attached to the short side or end of the carton. Click here for example of placement. ASN data is retrieved from Tradestone and transmitted to our Warehouse Management system. It is absolutely critical that the UCC128 carton labels match the carton contents and that the packing lists match the labels and the contents of the cartons. Please keep the number of mixed cartons to a minimum and pack mixed cartons only when necessary (i.e. for small order quantities). What type of order do you have – Retail or Direct? You will pack your items based on the order type. Please check the Sell Channel on your PO! Is your Retail order Loose or Prepack? Check the Pack Type on your order! Polybag must be securely sealed in a way that will prevent the item from falling out of the bag. Bags may be sealed by clear tape or zip lock closure. Staples are not permitted. Multiple purchase orders may not be combined in the same carton. If inner cartons are being used, they must be securely sealed so merchandise does not fall out or move freely within master carton during transit. Number of units must be evenly distributed among cartons, when possible. Each carton should contain only one SKU. Mixing sizes and colors in a carton is not permitted unless the order quantity has 25 units or less per SKU. In cases where there are too few units to put in a standard size carton, the excess of several different sizes and/or colors of the same item may be grouped together in a mixed carton. If a mixed carton is necessary, the items must be separated by a layer of corrugated paper or cardboard. Be sure to properly create a “mixed carton” on the Tradestone packing list so the UCC128 carton label indicates that it is a mixed carton. 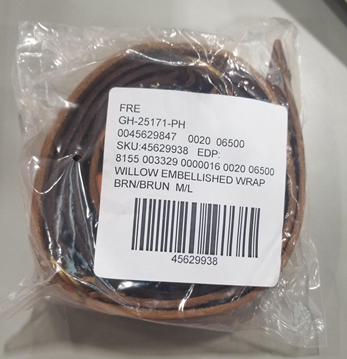 If you have small items such as Jewelry / Accessory PO’s – please be aware that you may combine skus (for more than 25 units) for a mixed sku carton – in which each inner would need to be marked with the Urban Outfitters, Inc. sku number as well as the quantity. Marking in pen or marker is approved. Please be sure not to exceed the 50 lb weight limit – or the maximum carton dimension. All inners must be sealed to prevent merchandise from mixing internally. Retail orders may be required to be shipped in a prepack configuration. The size breakdown will be specified on the purchase order. All units in a prepack may be placed in a single polybag or interior carton. Refer to the above chart (“Polybag individual units if necessary”) to determine if your product should be individually polybagged within a prepack. Each prepack must be packaged so that the price ticket for the smallest size in the range is visible through the polybag, or be labeled with a SKU identification label prepared by the vendor. Polybag must be securely sealed in a way that will prevent the item from being able to fall out of the bag. Bags may be sealed by clear tape or zip lock closure. Staples are not permitted. Each carton of a Prepack PO must contain only one style/color. Each carton must only contain merchandise in the designated Prepack configuration – no loose pieces. Where possible, it is preferred that each carton contain only 1 Prepack. If this is not possible due to the size of the product or the size of the carton, it is permissible to pack more than 1 Prepack in a carton. If item is fragile, it must be wrapped in bubble wrap prior to being placed in the box/polybag. Products sold in decorative boxes, where the 3”x3” label should not go directly on the decorative box, should be polybagged. If an individual, non-decorative box is too small for the 3”x3” to be placed directly on the box, the products must be individually polybagged. Product being shipped in open-faced boxes, in which the product is exposed, need to be packed in a polybag to protect the item from getting damaged. The SKU label should be placed on the polybag, not on the actual product. Warning: To avoid danger of suffocation, keep away from babies and children. THIS BAG IS NOT A TOY. Do not use in cribs, beds, carriages, or play pens. Belts need to be rolled or folded, not laid flat. The final rolled product should not exceed 12” X 12”. There is no minimum dimension. The polybag needs to be flat and support an uninterrupted Sku Barcode label. Polybagged Items – label must be placed on the center back of the polybag. Label should not cover the suffocation warning. Please center the 3×3 direct label above or below the warning if necessary. Individually packed units, one unit per Inner Carton, must be labeled with the 3×3 direct label – Image Reference 2. When placing the 3”x3” label directly on a box, make sure it does not cover any artwork or information. 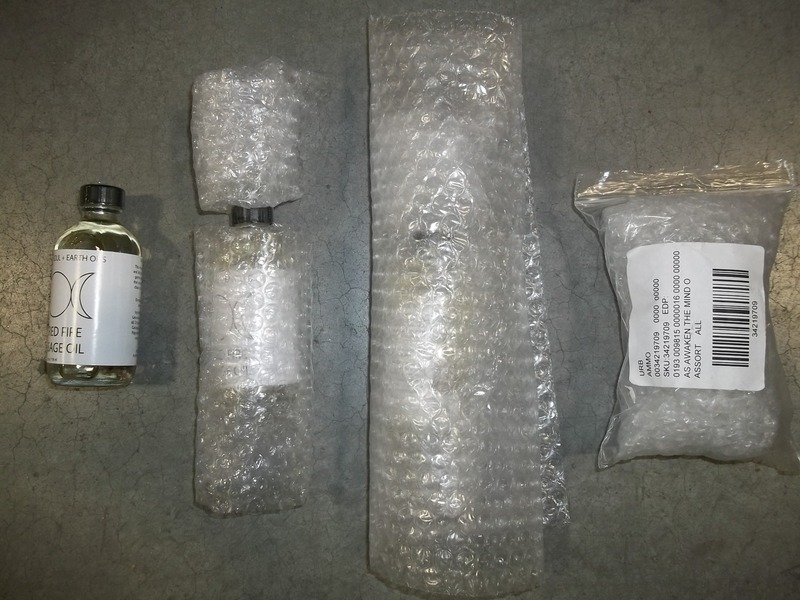 Bubble-Wrapped Items without a Polybag – Label must be placed on the outside of the bubble wrap. Make sure your 3×3 direct label matches the product being shipped. All MSRP labels must be removed and any vendor barcodes should be removed or covered, so they do not interfere with the 3×3 direct labels. If the product is not pre-ticketed, a label containing the Item Number is required in order to properly identify the product. This list is by no means a comprehensive list, but provides some examples of special instructions required by Urban Outfitters, Inc..
Do not ship apparel on hangers. All apparel should be folded and flat packed. BRIDAL GOWNS and BRIDAL SEPARATES IP CLASS 2110 and 2115 Please seal your cartons in pink tape. BRIDESMAIDS, FLOWER GIRL, and OCCASION DRESSES IP CLASS 2111, 2112, 2113, 2114, and 2120 Please seal your cartons in green tape. Jewelry – Must be individually polybagged. For DIRECT jewelry orders, the polybag must be large enough to accommodate the 3”x 3” label. The barcode on the label must not wrap around the polybag. Hair Accessories – Must be individually polybagged. Belts – need to be rolled or folded, not laid flat. Contact your buyer for packing requirements. All Anthropologie shoe orders must be packed in boxes. Please do not secure shoe box lids with clear tape or rubber bands. Shoe box lids may be secured with the use of a fabric covered elastic band. Shoes packed in a polybag must be securely sealed with clear tape. All ceramics, glassware and other fragile items are required to be tested to ensure that the packaging will meet the drop test requirements listed in this section, without negatively affecting the condition of the product. Must be marked with Oven Safe/Microwave Safe/Dishwasher Safe (if applicable). Units should be individually boxed and labeled, or individually bubble wrapped and labeled so that they may be processed through our automated system and shipped without additional handling and packaging required. Exceptions must be approved through the vendor relations department. Copper items – Must be placed in a moisture repellent bag. Cookie Sheets, Pizza pans, etc. – Must be shrink-wrapped. Knives – Must use sheaths or sleeve guards that are securely attached. Electronics – Tape or attach hardware to merchandise. Include expiration date/shelf life date on individual packaging. Lighting – Packaging must be customer ship-ready without requiring additional packaging. Loose Order – Must be rolled and bagged individually. Prepack Order – Can be laid flat (if dimensions do not exceed 3’x4’) and then bagged. Wall Décor – Must apply material to protect corners from damage. 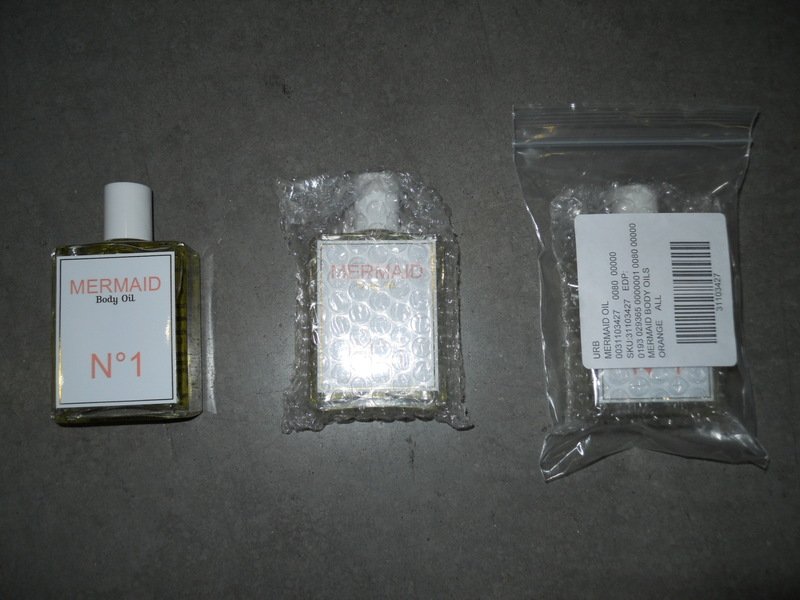 Glass Bottled Beauty Products (Perfume, etc.) 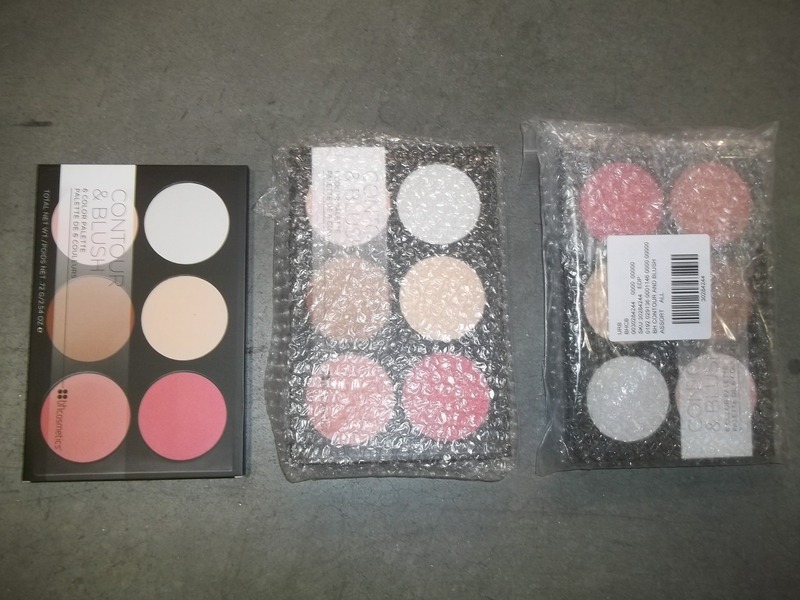 and Makeup Kits– please bubble wrap individual items. All products must pass URBN’s drop test requirements. For direct orders, be sure to bubble wrap the product before placing in in the polybag. The 3×3 direct label needs to be on the outside of the polybag. Do not place the direct label directly on the product. For domestic vendors with multiple POs of small items being shipped to the same DC, where each individual PO contains fewer than 25 units, the POs may be packed together in a larger carton. Each PO must be packed separately. Place the bagged items for a small PO (25 units or less) inside a smaller box (such as 4” X 6” X 1”). A separate packing list should be created for each PO, as if the orders are shipping separately. The small boxes are placed inside a larger box. The larger box may not be larger than the standard maximum carton size (24” X 16” X 18”). The exterior of the master carton must have a Tradestone UCC-128 label for each of the PO’s inside. This will serve as sufficient notification for the DC of multiple PO’s in the master carton.